This was our first ever visit to the Vancouver Christmas Market. I can’t believe we hadn’t been before. We were invited to a media event and had a chance to explore this magnificent German market. My son and I often do things together so I brought him along for a mother-son date night. 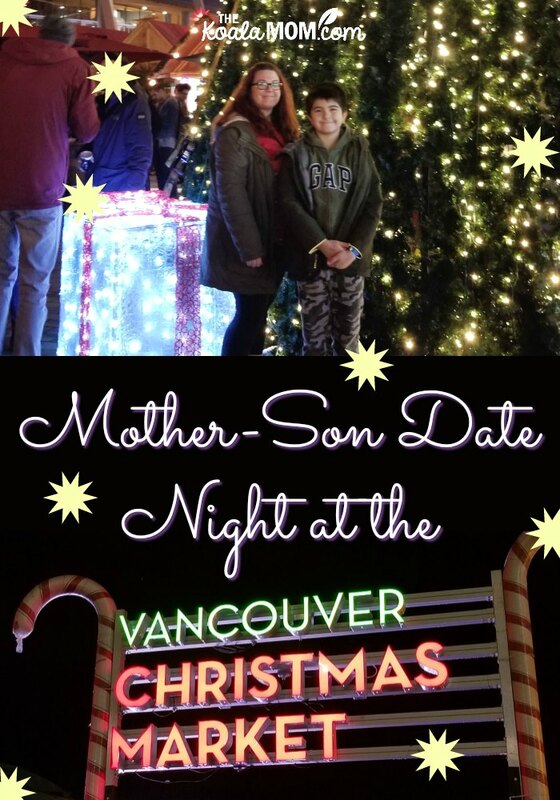 We received complimentary passes to the Vancouver Christmas Market for their family media night; all opinions expressed are my own. If you’re big on Christmas, like I am, you have to go and immerse yourself in all the Christmas magic that is the Vancouver Christmas Market. From a dazzling and enchanting carousel, a massive walk-in Christmas tree sparking with 36,000 lights to a sleigh right beside the lit-up Olympic cauldron, there is something for everyone! Walking the paths, we discovered and admired beautiful handmade goods, from wooden toys and clothing to candies and soaps. Bring your wallet, you’ll want it all! 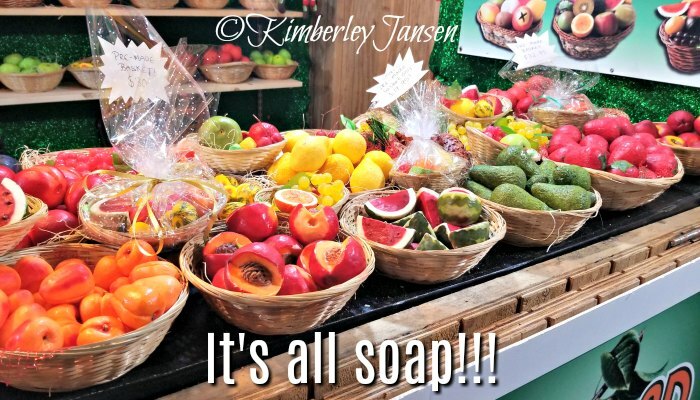 We did a little shopping on our mother-son date and browsed the indoor market. Then we had a chat with Santa Claus and stopped for pictures along the way. What would a mother-son date be without treats? 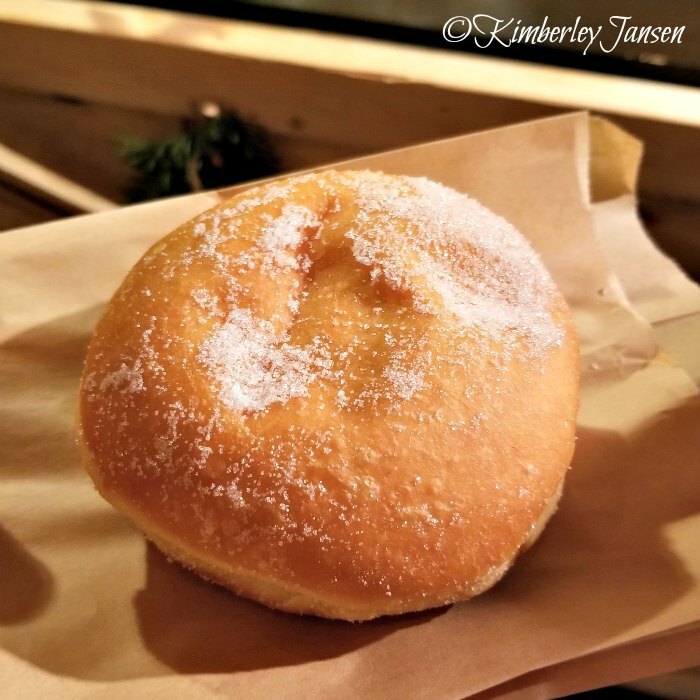 My son and I had delicious hot chocolate and eggnog and traditional treats like the strawberry filled berliner (German donut). There’s a selection of other goodies to choose from, such as chimney cakes, Gluehwein (mulled wine), spiral potatoes, schnitzel and so much more, so you best come hungry. 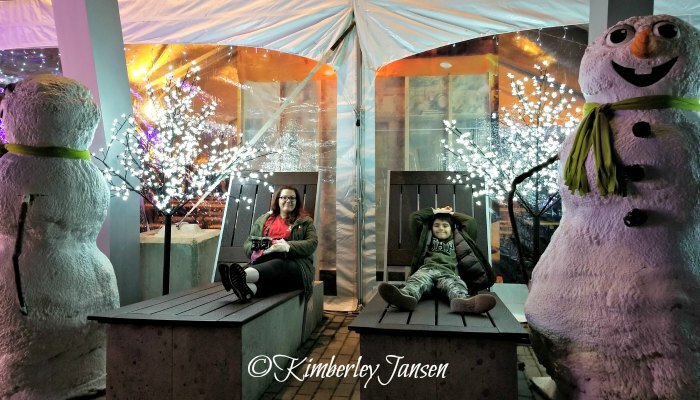 Sing Karaoke at the Vancouver Christmas Market! We took a pause and went into the Alpine Lounge, which we discovered had karaoke on Thursday evenings. We listened and sang along. 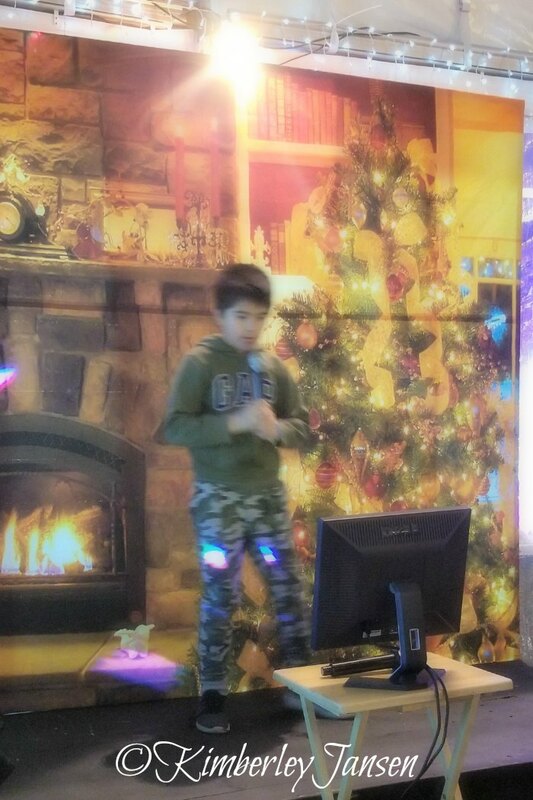 My son even went on stage to perform Jingle Bells. It was amazing to watch everyone sing and clap along while he put on his show. Just off the lounge is the Winterdeck, with perfect spots to snap some photos while laying back on huge loungers surrounded by enormous snowmen and a giant lighted frame. Take time to chill together on your mother-son date! 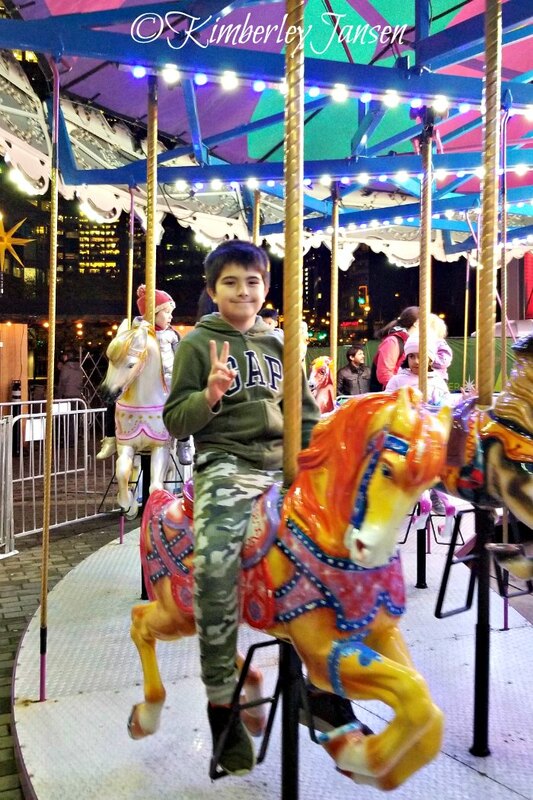 My son had a blast on the Christmas carousel and went on it a couple of times. At a great price of $3 or $10 for a day pass, it’s endless fun for the children. 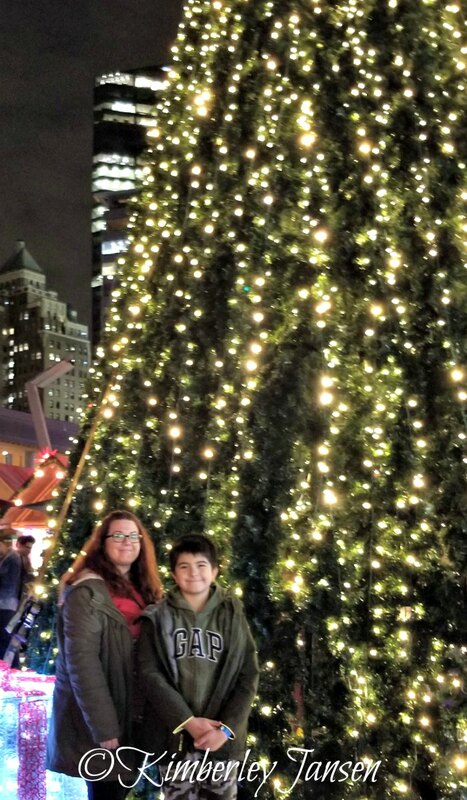 After the carousel, we made a few last-minute purchases and sampled more candy, before ending our mother-son date night and making our way home. Plan Your Mother-Son Date at the Market! If you’ve never been to the Vancouver Christmas Market, don’t wait much longer. It’s only on until December 24. Gather your family and head on down for an authentic German Christmas. To plan your visit to the Vancouver Christmas Market and get the online discount on your tickets, drop by the website. 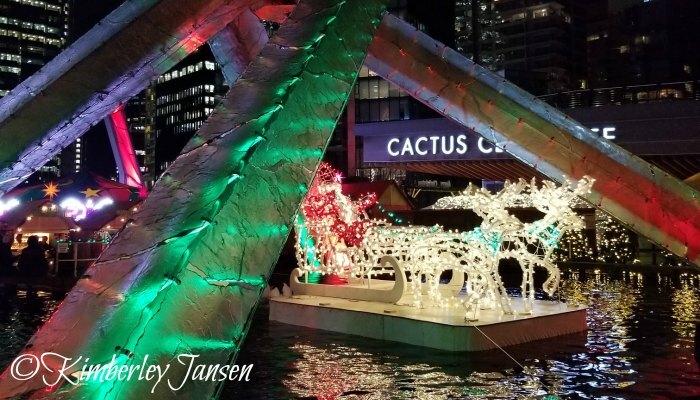 You can also follow the Vancouver Christmas Market on Facebook and Instagram. The Holly & Jolly Combo is a Great Deal! Want to add some extra fun to your mother-son date night? Consider the Holly & Jolly Combo. This gets you into the Vancouver Christmas Market and FlyOver Canada. You’ll also receive a souvenir photo from FlyOver Canada and one non-alcoholic drink. See Canada from above, with spectacular views like you’ve never seen them before. 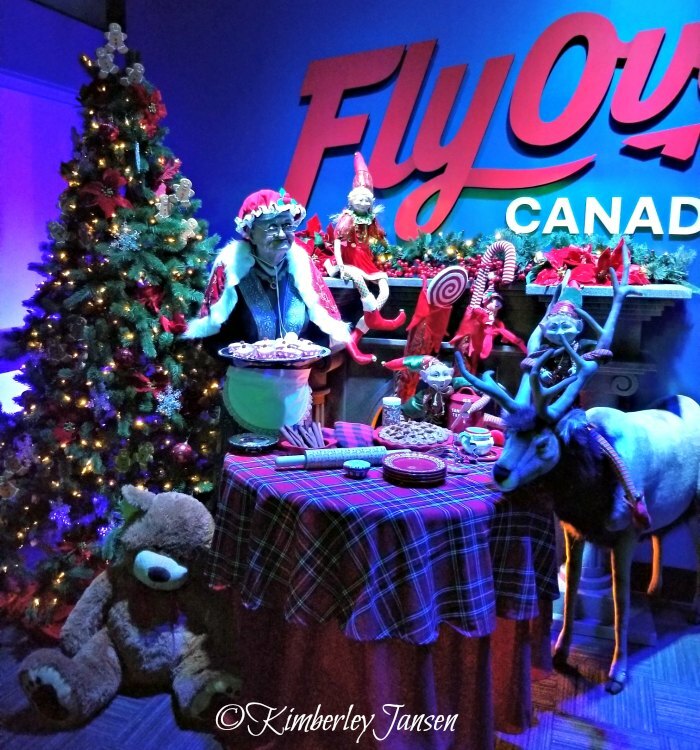 FlyOver Canada is decked out for the holidays. You’ll walk into a Winter Wonderland for your instructions before take off. Help Pinecone and Chestnut spot the Elves on your Canadian adventure, so they can come home and help Santa prepare for the big day. Fees: Regular admission to the Vancouver Christmas Market is $10 per adult and $5 per child ages 7-12. Kids under 6 get in free. An unlimited carousel day pass costs $10. The Holly & Jolly combo is $37 per person and available only online. You can also get Lunch Rush tickets for 50% off standard admission at the gates every weekday from 11:30 am to 2:00 pm. 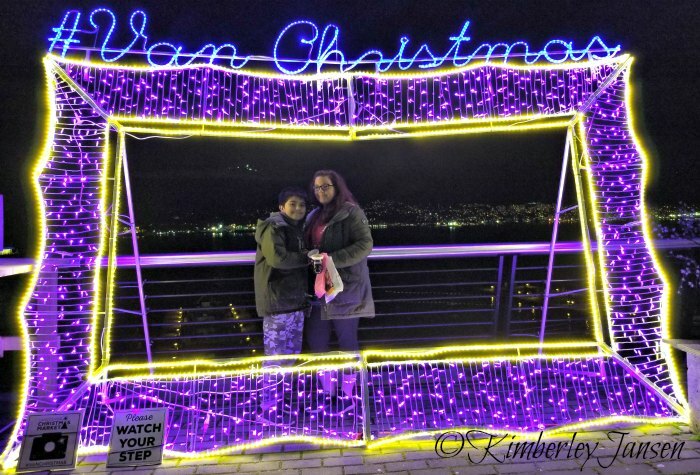 For more holiday activities around the city, check out my list of family Christmas activities in Vancouver! Is the Vancouver Christmas Market part of your holiday traditions? 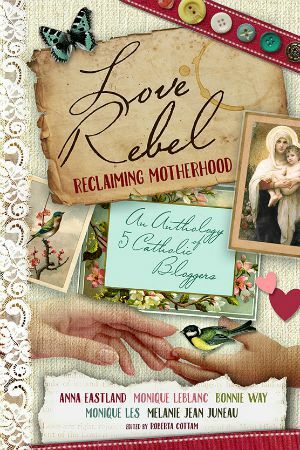 What do you like doing for a mother-son date?